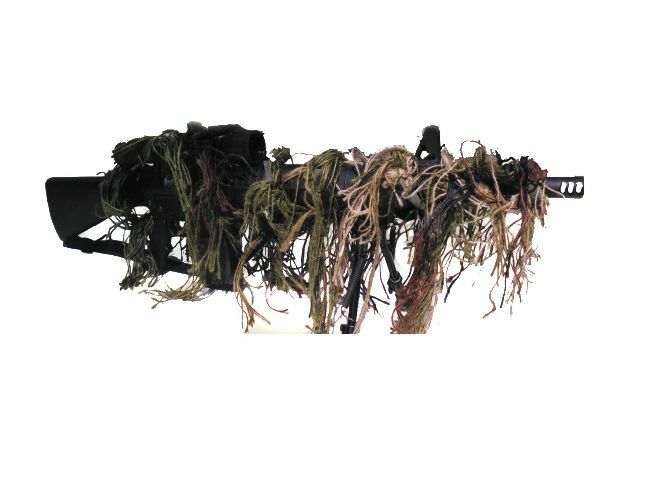 Super rifle rag or gear wrap for concealing guns or kit. This rag is easily wrapped around the gun to break up the outline of the gun. Great for snipers or anyone who wants to hide the gun.